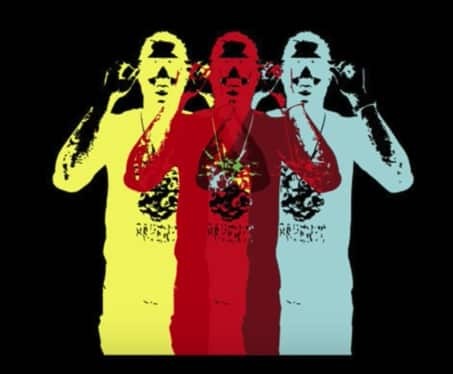 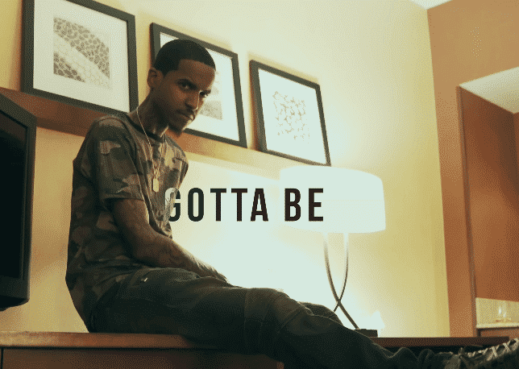 Gotta Be – Lil Reese releases the new music video, titled “Gotta Be.” Listen to Gotta Be by Lil Reese on chiraqdrill.com. 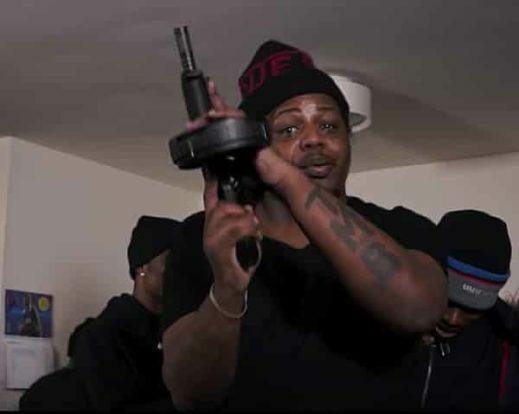 FBG Duck – Slide | FBG Duck Sends Message to Tee Grizzley in the track titled, ‘Slide.’ Duck puts the pressure on Detroit rapper, “Tee Grizzley.” Grizzley has released many songs with Lil Durk, a rival gang member of FBG (Fly Boy Gang). 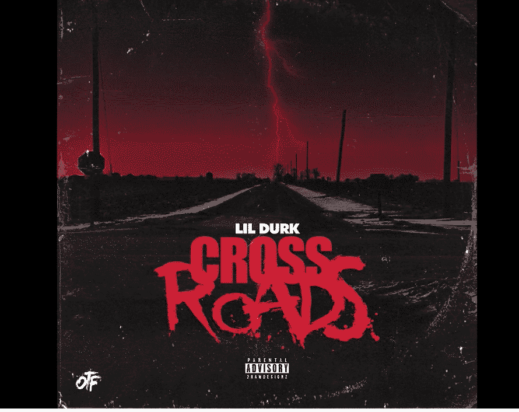 Tee Grizzley also dissed Duck’s dead brother, FBG Brick on Instagram. 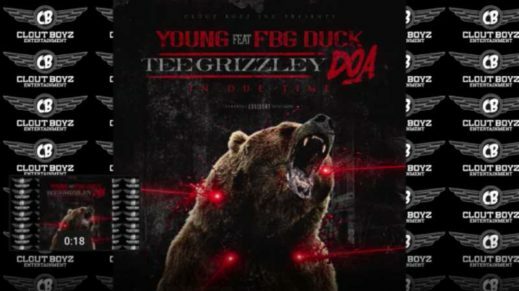 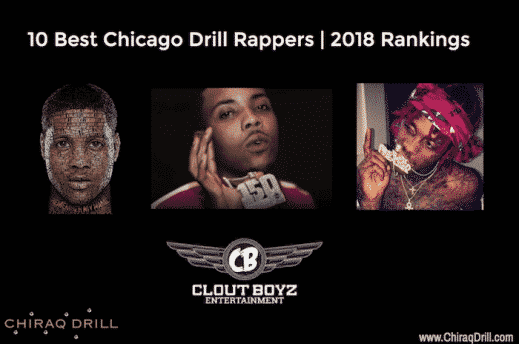 DOA in Due Time (TEE Grizzley DISS) – FBG Young and FBG Duck drop a new song in response to TEE Grizzley dissing FBG Duck’s Brother, FBG Brick. 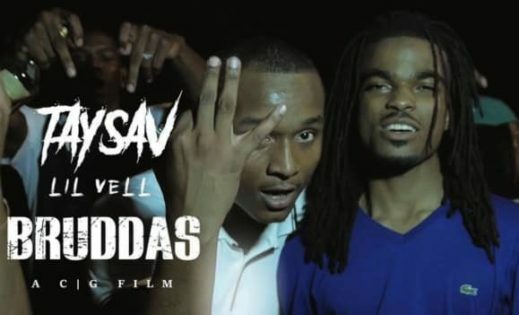 FBG Brick was shot and killed in 2017, along with FBG Duck’s Cousin.